Our software uses UTF-8 encoding for all data storage and displayed. That means you may use any number of over 650 languages in your database and the results display at the same time. European characters (like ä, ö, ü, ß, etc.) Chinese: 中國的, Russian; русский, German; Deutsch, Czech; český, etc. are all supported. If you are having a problem with these characters, it is usually caused by the character set of the software you are using to create, edit, or upload your files. Your file must use UTF-8 encoding. 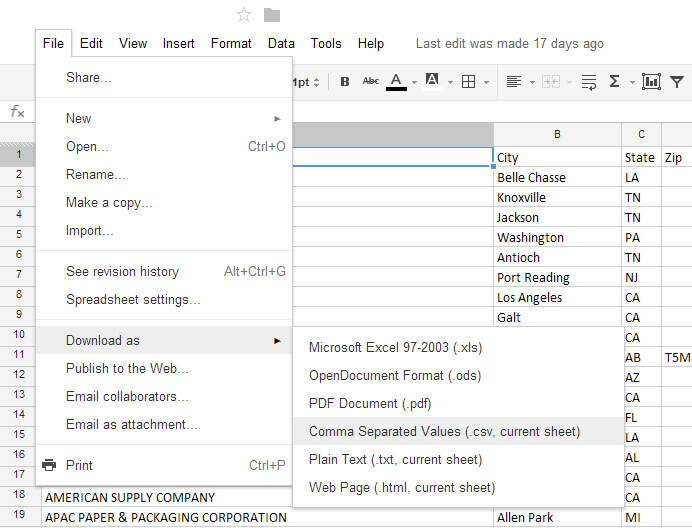 If you are not familiar with how to change the encoding on your documents, one of the easiest ways to accomplish this is to use Google Drive (formerly known as Google Docs) to manage your file, and then download the file as a CSV. Google is an expert at multilingual websites, and UTF-8 is the standard for this.